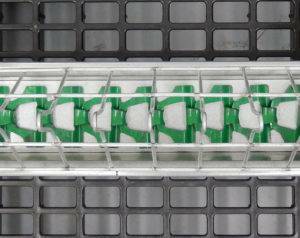 Our flat chain feeding system saves time, labor and feed and is available for suspended or floor applications. 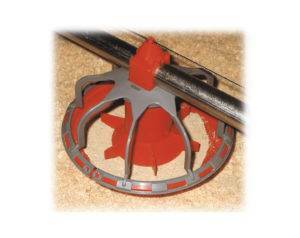 The PXR pan feeder is designed for rigid mounting to the feed auger tube. 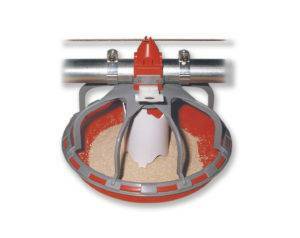 The PX2 pan feeder is tough to withstand pullets with aggressive feeding habits.